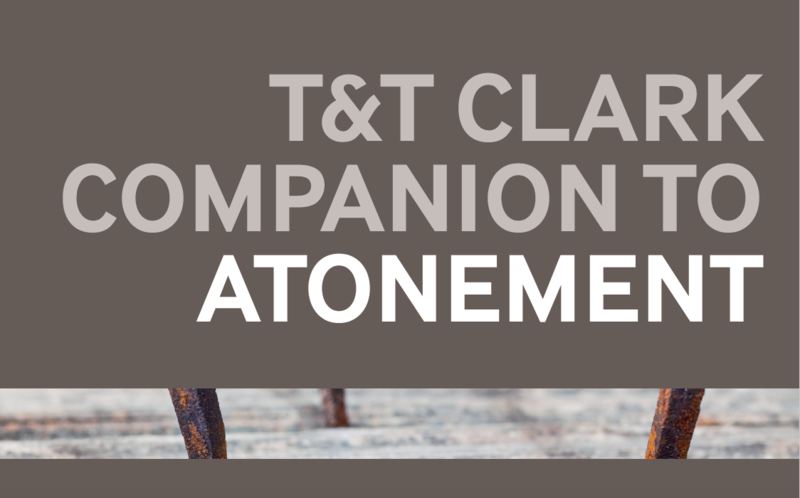 This week, I submitted the manuscript for the T&T Clark Companion to the Atonement, an edited work with 18 major chapters and 85 shorter essays from scholars around the world, exploring the doctrine of the atonement from a variety of angles. The various essays explore the atonement in its relationship to different doctrines (e.g. atonement and resurrection, or atonement and ecclesiology), a range of topics (e.g. violence, culture and imagination), the thought of different figures (e.g. Irenaeus, Augustine and Luther), and different major portions of Scripture (e.g. the Pentateuch, Wisdom literature, and Gospels). The goal of the book is to equip the reader for further research in the area, by providing them with the key categories, resources, distinctions, etc. Below is the Table of Contents, to whet your appetite.